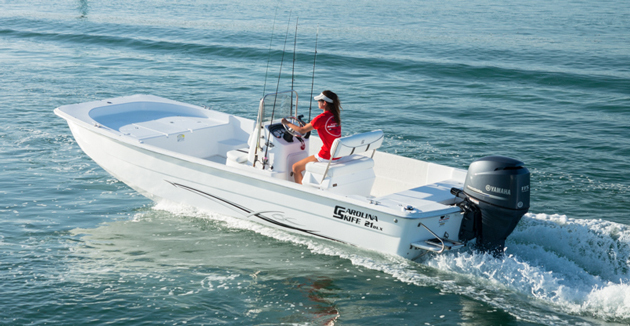 From Hurricane relief efforts to the Fort Lauderdale Boat International Boat Show, legendary designer Guy Harvey is making an impact both inside and outside of the boating community. 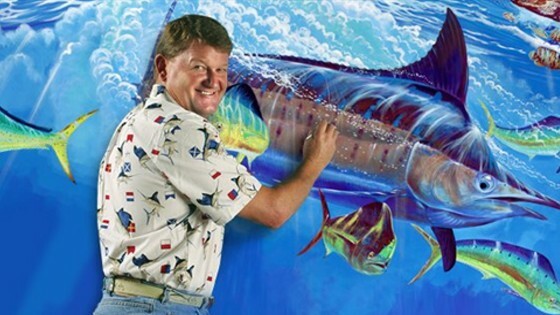 Legendary marine artist Guy Harvey is always happy to talk about how he got his merchandising start at the Fort Lauderdale International Boat Show some 30 years ago—and how he’s had a booth at the show every year since, becoming as much of a fixture as the yachts themselves. Today, Harvey’s celebrated t-shirt and other designs of fish and boats are known the world over, and he has created special-event designs for everything from NASCAR to country music festivals. 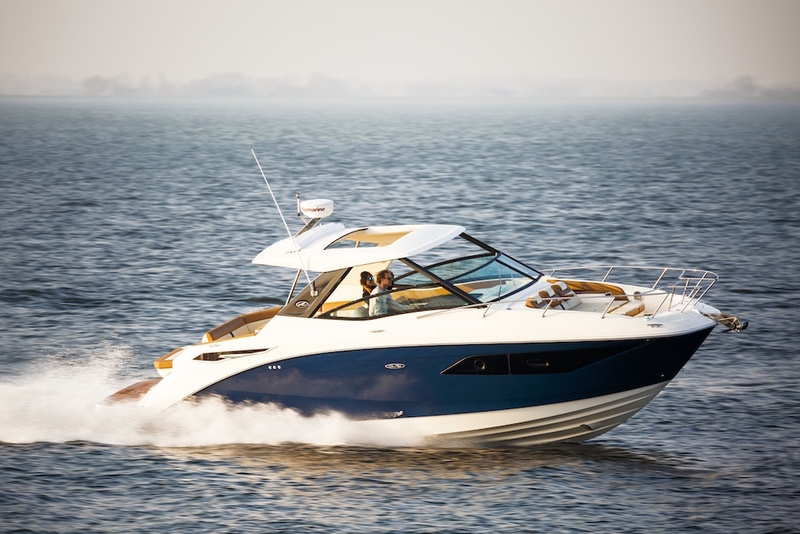 This year, he’s making the designs that will be used on official merchandise including hats, shirts and more for the Fort Lauderdale International Boat Show—a first in Harvey’s storied career. 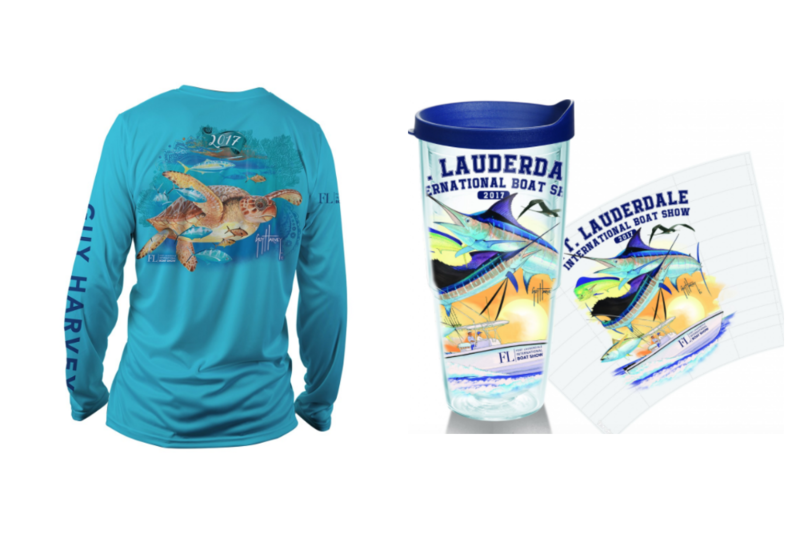 This year's official merchandise brings Guy Harvey full circle in his career, as he got his start more than 30 years ago at the Fort Lauderdale International Boat Show. 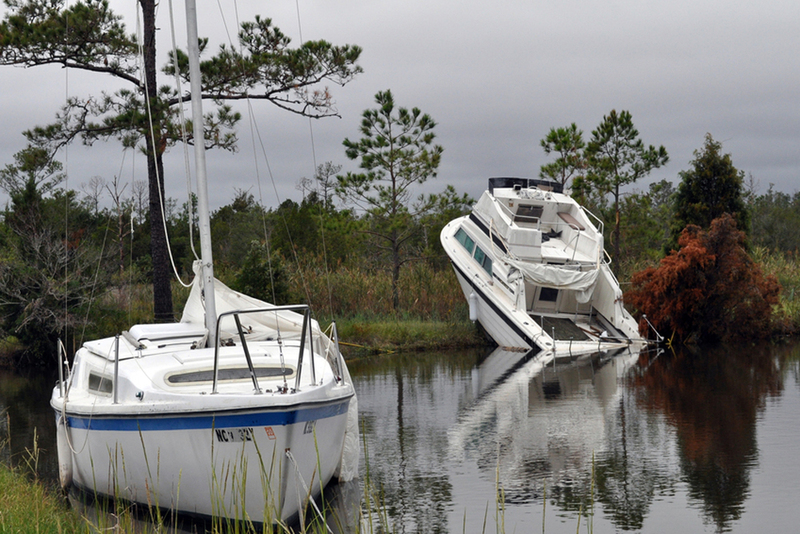 In addition to the FLIBS 2017 designs that Guy Harvey fans can pick up at the boat show November 1-5, additional new designs just went on sale to support victims of Hurricane Harvey in Texas and Hurricane Irma in Florida. 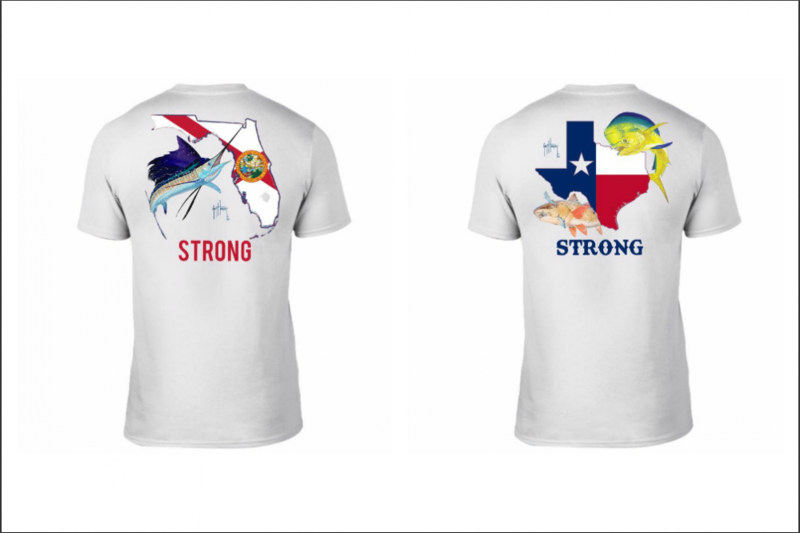 All profits from Guy Harvey's designs of "Florida Strong" and "Texas Strong" will benefit Feeding America, which runs food banks and organizes storm response in battered regions. The artist drew those two new designs—“Texas Strong” and “Florida Strong”—to benefit Feeding America, which runs food banks and organizes storm response in battered regions. 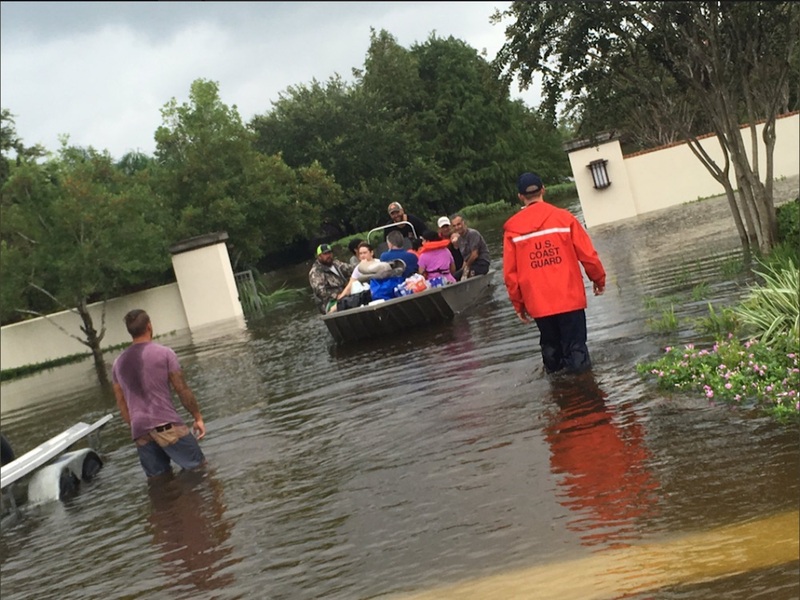 All profits from those Guy Harvey shirts, being sold for $24 apiece, will go to Feeding America.